Our goal is to provide water storage containers to fit for every application. 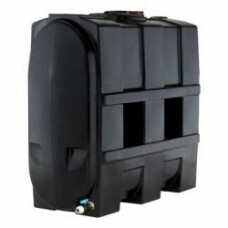 If you need to install a tank in a location with limited headroom, a flat water tank or horizontal water tank such as those shown below may be just the thing you’re looking for. With adequate support, they can be used in loft spaces and under walkways and decking. If you require a different shape, be sure to check out our vertical and slimline tanks. 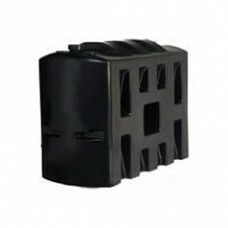 The horizontal water tanks are ideal .for both rainwater and potable water storage. 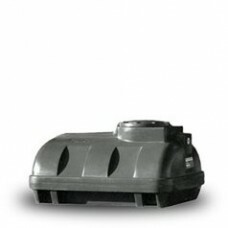 These tanks are ideal for rainwater collection, and most of them are suitable for drinking water too. Please note that if you are ordering a tank with the intention of connecting it to the mains water supply, it must by law comply with the Water Supply (Water Fittings) Regulations. For these purposes, a WRAS-approved tank (or WRAS-approved version of a standard tank) should be selected. WRAS stands for Water Regulators Advisory Scheme, and a WRAS approval is an easy way of demonstrating compliance with the regulations. 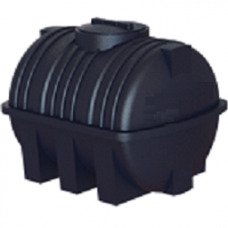 For many applications, polyethylene is the ideal material for this type of tank. Plastic does not corrode over time as metal can do, and this particular material is UV stabilised to give trouble-free service for years. Plastic tanks are also much lighter than metal tanks of comparable capacity, giving you more options when it comes to siting the tank. However, it should be noted that due to the forces present on a container when it is full, plastic tanks must be firmly supported across the entire width of their base. Every horizontal static water tank from CHF Supplies is manufactured by one of our respected suppliers, each of whom has a proven track record for excellent products. Please contact us with any questions you may have. 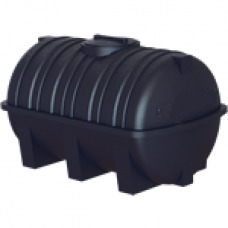 Our 240 litre water tank is available as a non-potable and WRAS approved tank. The seamless, one pie..
Our slimline 500 litre water tank is available as a non-potable and WRAS approved tank. The seamless..
Our 400 litre water tank is available as a non-potable and WRAS approved tank. The seamless, one pie..
Our 500 litre horizontal water tank is available as a non-potable and WRAS approved tank. 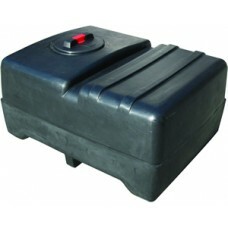 The seamle..
Our slimline 1000 litre water tank is available as a non-potable and WRAS approved tank. The seamles..
Our 1000 litre horizontal water tank is available as a non-potable and WRAS approved tank. 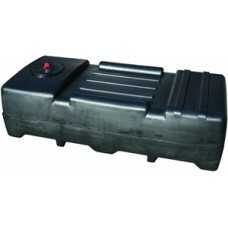 The seaml..
Our 1500 litre static water tank is manufactured from food grade polyethylene. The seamless, one pie.. Suitable for the storage of water intended not intended for human consumption. Actual Capacity:..
NP920SL Slimline Non Potable Water TankL: 1530mm W: 715mm H: 1165mm Weight: 55kg C..
NP1200LP Low Profile Non Potable Water TankL: 1800mm W: 1320mm H: 915mm Weight: 58..
PW920SL Slimline Potable Water TankL: 1530mm W: 715mm H: 1165mm Weight: 55kg Capac.. Suitable for the storage of potable water.. Actual Capacity: 1,095 litresLength: 1,650 mmWidth:..
Our 2000 litre static water tank is manufactured from food grade polyethylene. The seamless, one pie..
Our 3000 litre static water tank is manufactured from food grade polyethylene. The seamless, one-pie..
Our 5000 litre static water tank is manufactured from food grade polyethylene. The seamless, one-pie..